So many choices for Spanish! How do I pick? 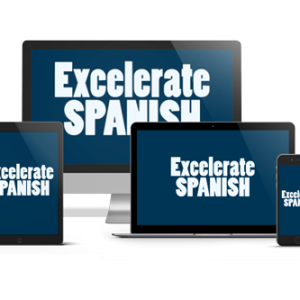 What’s Different about Excelerate SPANISH? 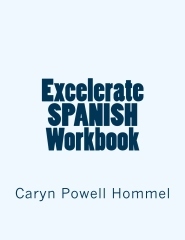 Excelerate SPANISH for Your Homeschool, Co-op, or Class!